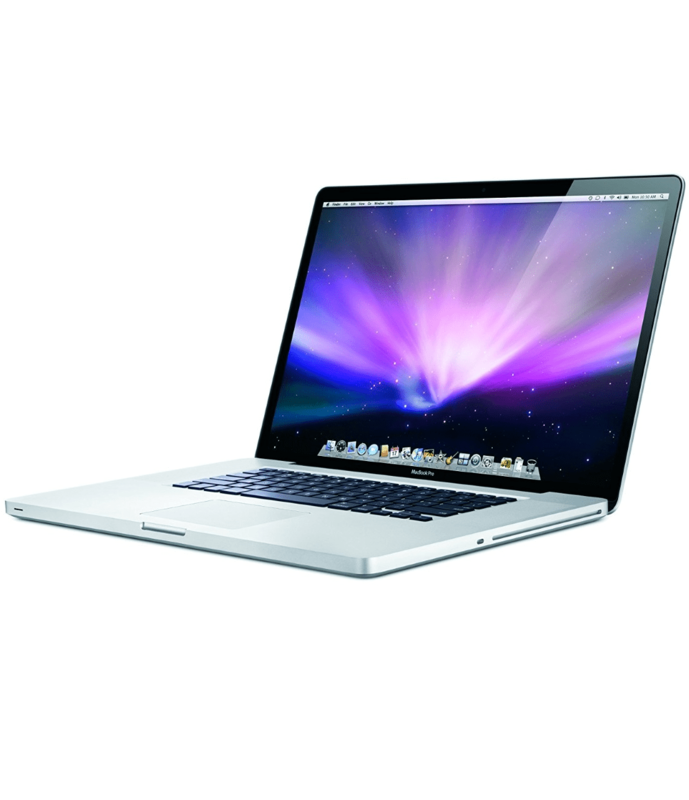 Thees MacBook Pros are from our Affordable Mac Refurbished range. They are fully tested and 100% working. They may have some scratches on the case and a small dent on the case. The screens will be perfect condition. The MacBook Pro “Core i5” 2.3 13-Inch (Early 2011/Thunderbolt) features a 32 nm “Sandy Bridge” 2.3 GHz Intel “Core i5” processor (2415M), with two independent processor “cores” on a single silicon chip, a 3 MB shared level 3 cache, 4 GB of 1333 MHz DDR3 SDRAM (PC3-10600) installed in pairs (two 2 GB modules), a 320 GB Serial ATA (5400 RPM) hard drive, an 8X DL “SuperDrive”, an Intel HD Graphics 3000 graphics processor that shares 384 MB of memory with the system, an integrated FaceTime HD webcam, and an LED-backlit 13.3″ widescreen TFT active-matrix “glossy” display (1280×800 native resolution). Connectivity includes AirPort Extreme (802.11a/b/g/n), Bluetooth 2.1+EDR, Gigabit Ethernet, a Firewire “800” port, two USB 2.0 ports, audio in/out, an SDXC card slot, and a new “Thunderbolt” port that is backwards compatible with Mini DisplayPort and, likewise, supports an external display at 2560×1600 and passes an audio signal. Thunderbolt also supports other peripherals that use the Thunderbolt standard which provides up to 10 Gbps of bandwidth in both directions. Buying refurbished is a great way to save on expensive Apple Products. We give a 12 month warranty with every Mac purchased from Affordable Mac’s website. Affordable Mac have been selling Used Apple Macs for over 10 Years. Any Questions please do not hesitate to contact us. Affordable Mac offering elite Apple Macs at affordable Prices. With over 20 years combined experience in the IT refurbishing market we at Affordable Mac are dedicated to providing a quality service at affordable prices. We are company built on customer service, helping in any way we can. All of our machines are tested and checked to make sure they are in perfect working condition before being sold. We also now offer many parts for your Apple Mac machine. All parts have been directly sourced by us and are of the best quality. We sell genuine parts as well as manufacture our own.